When trying to spread awareness of your business, the focus often falls on your brand to do the heavy-lifting. Essentially, your brand is so much more than just a logo – it’s also how you present yourself to your customers. In many ways, a uniform helps to market your services through visuals. If you have a store, then customers can easily find your employees. If your employees go out to perform the service, then they’re easily recognized by the customers who requested the job. Plus, it gets your logo out there, so it becomes more familiar to the community. We offer many options to make it uniquely customizable. First, our design experts can create the best possible transition of your logo from print to cloth. Your needs and budget will also help us decide if you should use screen printing or embroidery. Embroidery, for example, is a great choice for polo shirts and jackets. 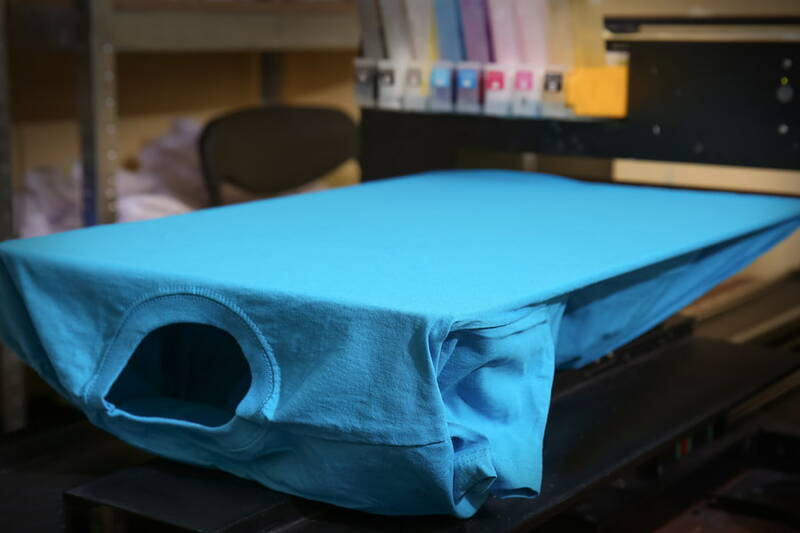 If you choose a more casual look, then screen printing will look great on T-shirts. Also, when you want to start selling your own merch or give your employees a variety of clothing with your logo or tagline, we can handle the job. Our design experts will help you create a fresh way to incorporate your logo into a new design that will be eye-catching and professional. Loyal customers love to have a reason to show off their favorite businesses, and logo clothing is perfect for that! Give us a call if you want to start promoting your business through clothing, and we’ll make sure to create the best products that will show off your brand in an amazing way.